Our modern production facility in Abergelly Road, Swansea is where we make all of our products. Based in Swansea West Business Park, Fforestfach it is just 5 minutes from the M4, junction 46, which makes for quick and easy access to and from our site. 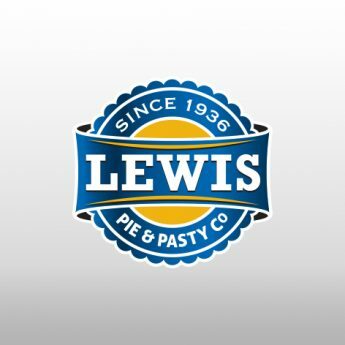 The production facility is split into two areas, one which focuses on savoury bakes and one for the Lewis Bakery breads and cakes. We are set up with quick turnaround times to change production between our wide range of products, which means that we can usually do short run products for our customers, should they have an urgent requirement. Overall, our premises cover an area which is almost one third bigger than a Premier League Football pitch. 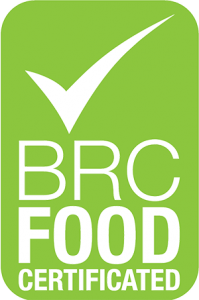 Each year, our premises and business management approach are fully assessed against the BRC Food Safety Standard, a leading global standard which has certificated over 18,000 suppliers in over 100 countries around the globe. We’re proud to be meeting these standards and thrilled to have achieved the highest AA rating for the assessment completed in June 2016. 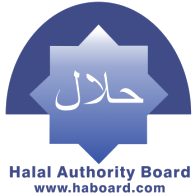 Our savoury baking premises are also reviewed each year and approved by the Halal Authority Board (HAB) which enables us to make Crescent products for the Halal market. Specific designated Halal production days take place each week. 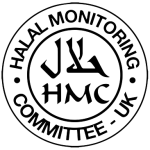 We have Halal Monitoring Committee (HMC) approval which enables us to make Trusty products for the Halal market when HMC assessors are present on our site during the production run and product wrapping process. Our Bakery premises meet with the SALSA standard. 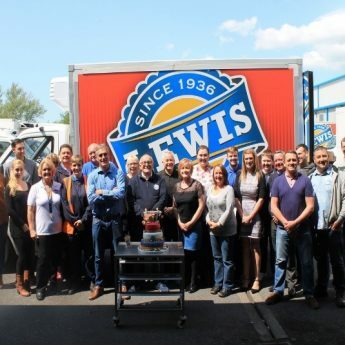 This industry recognised standard was written by experienced food safety experts to reflect both the legal requirements of producers and the enhanced expectations of ‘best practice’ of professional food buyers. 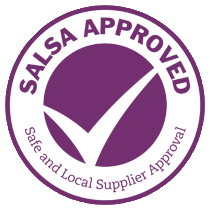 Approval certification is only granted to suppliers who are able to demonstrate that they are able to produce safe and legal food and are committed to continually meeting the requirements of the SALSA standard.